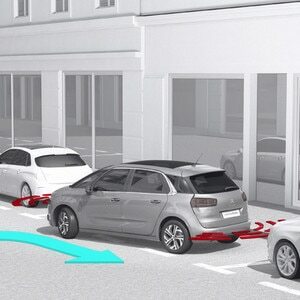 Find out more about Citroën's Parking Space 'Gap' Measurement system. Using sensors built into the front bumper, the parking space 'gap' measurement system tells you whether a free parking space is big enough for your car and how difficult the manoeuvre is likely to be. 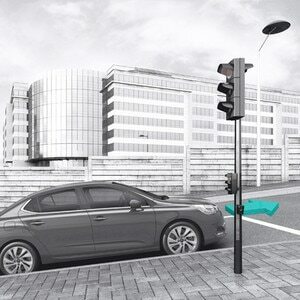 The sensor scans the length of the parking space as you drive slowly past. The measurement process is complete when the front of the car passes the space. 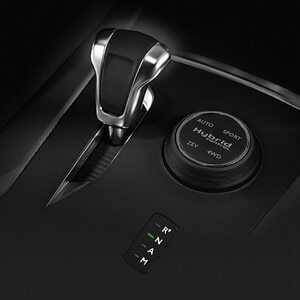 The system beeps and a message flashes up on the multifunction screen to tell you whether parking is possible, difficult or inadvisable.